Longan is a good source of antioxidants, boosting the immune system. 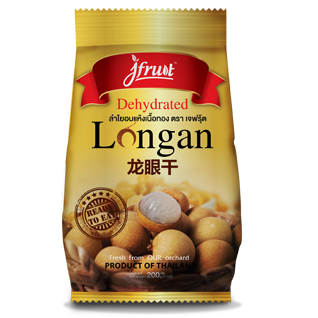 J fruit dehydrated longan has a natural tender sweetness with chewy texture. It is the ideal healthy treat.